So I’ve been on a Fugees binge since yesterday morning. 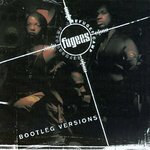 The Score is their best record, and is in my Top 50, but the one I that I often turn to for a fix of that great Fugee hiphop/reggae mix is the remix record that came out in the fall of 1996, about six months after The Score. 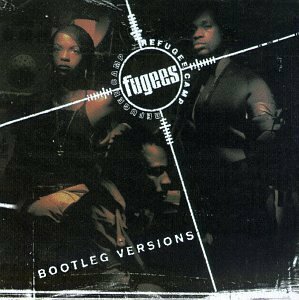 It’s called Fugees (Refugee Camp) Bootleg Version, and I love it. In particular, the last two songs, No Woman No Cry and Vocab Remix, are awesome.